Buy online 2N7002 N-channel Trench MOSFET in India at low cost from DNA Technology, Nashik. 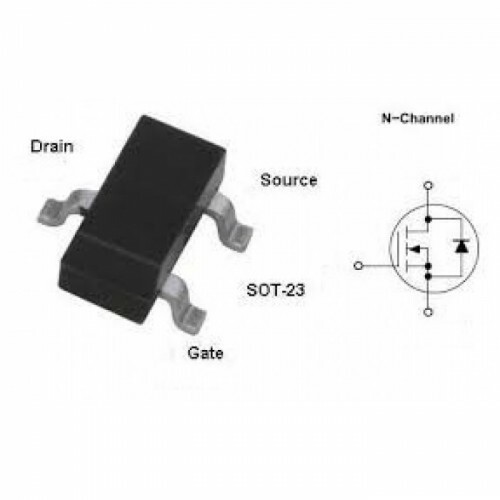 2N7002 MOSFET is an N-Channel Trench MOSFET designed to minimize the on-state resistance (RDS(ON)) and yet maintain superior switching performance, making it ideal for high efficiency power management applications. IRF1407 Automotive MOSFETIRF1407 is specifically designed for Automotive applications, this Stripe P..